Srisailam with its scenic beauty and unparalleled religious significance is a place to visit by all. 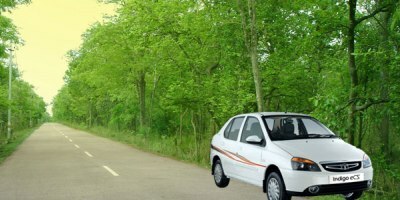 Having a good connectivity with the rest of all country by road, Srisailam is ideal for a relaxing tour amid the tranquility of rich nature and the holiness of temples. Rich flora and fauna, serene environment, prominent shrines, its proximity to metropolitan cities like Hyderabad makes Srisailam Tour a must for all. So plan your next trip to Srisailam, while at Holidays DNA we have created an amazing list of Srisailam tour packages for you to choose from. We have an exclusive tour packages to Srisailam from various parts of the country so that travelers from all over India can travel at ease. We offer Srisailam Tour Packages from Chennai for travelers from Chennai and from the areas located near the city. The distance between Chennai and Srisailam is around 470 km, which can be covered within 8 hours to 8 and half hours by road. As this holy town is well connected, you can travel without any discomfort. Once you reach Srisailam, there are many things to do. The most important temple here is the Mallikarjuna Swamy Temple, a 14th century ancient temple that is dedicated to Lord Shiva. Owing to this temple, Srisailam is considered as one of the 12 jyotirlingas. Other places to visit in Srisailam are Srisailam Wildlife Sanctuary, Akka Mahadevi Caves, Mallela Theertham, Srisailam Dam, Shikaresvara Temple, Bhramaramba Devi Temple, Hemareddy Mallamma Temple, Sakshi Ganapathi Temple, etc. 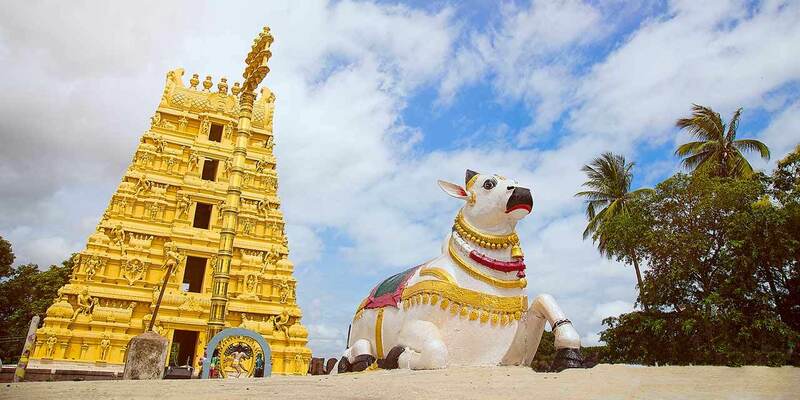 Exploring all these tourist attractions and other places becomes all the more easier when you book a Chennai to Srisailam Tour Packages from us. Our tour packages cater to almost everyone. Our travel experts have designed these packages keeping different kinds of interests, ideas, budget and duration of travel in mind. From one day tour to 5 days tour in Srisailam, from family holiday to solo travel, from luxury tour to budget travel, we have Srisailam holiday packages of every kind. When you choose a tour package from our wide array of options, you ensure a memorable trip for yourself and your loved ones. 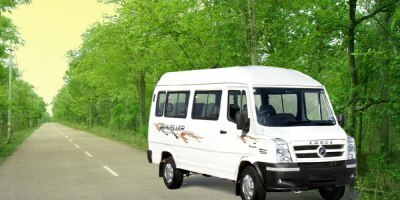 Our Srisailam tour packages offer a wide range of facilities, varying from booking tickets to accommodation (budget hotel to 4 star hotel), cab for sightseeing, guide if needed, 24/7 assistance from our travel executives, etc. 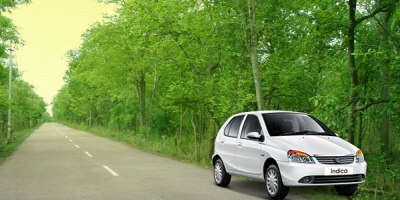 A cab will be provided for visiting various sightseeing places in the holy town of Srisailam. 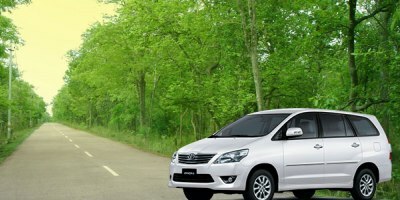 As the taxi is solely offered to you, you can visit these places at your own pace and at a time convenient to you. 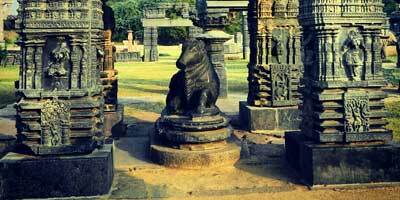 If required, we also customize Chennai to Srisailam tour packages to suit your specific requirements. 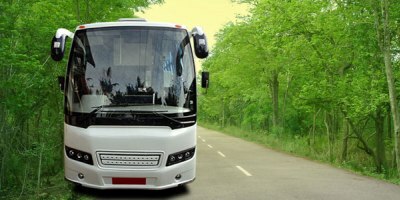 With our tailor made tour packages, you can travel as you like without having to worry about arrangements and planning. 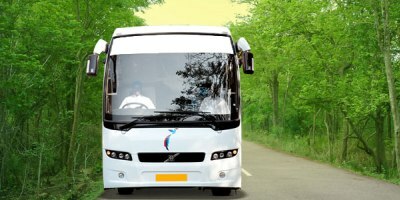 In addition to all this, we put in an extra effort to ensure that the tour packages are offered in reasonable rates so that everyone can have a refreshing trip to Srisailam.